Abbott Risk Consulting (ARC) Ltd has established a strong international reputation for Safety, Engineering and Risk Management consultancy services to the­ Nuclear, Oil and Gas, Defence, Mining and Rail sectors. Our commitment to providing quality services on time and to budget has delivered strong consistent growth. This has been made possible by the enthusiasm of our people, their flexibility and commitment. Our clients recognise these qualities with high levels of repeat business, many establishing long term framework agreements with ARC. 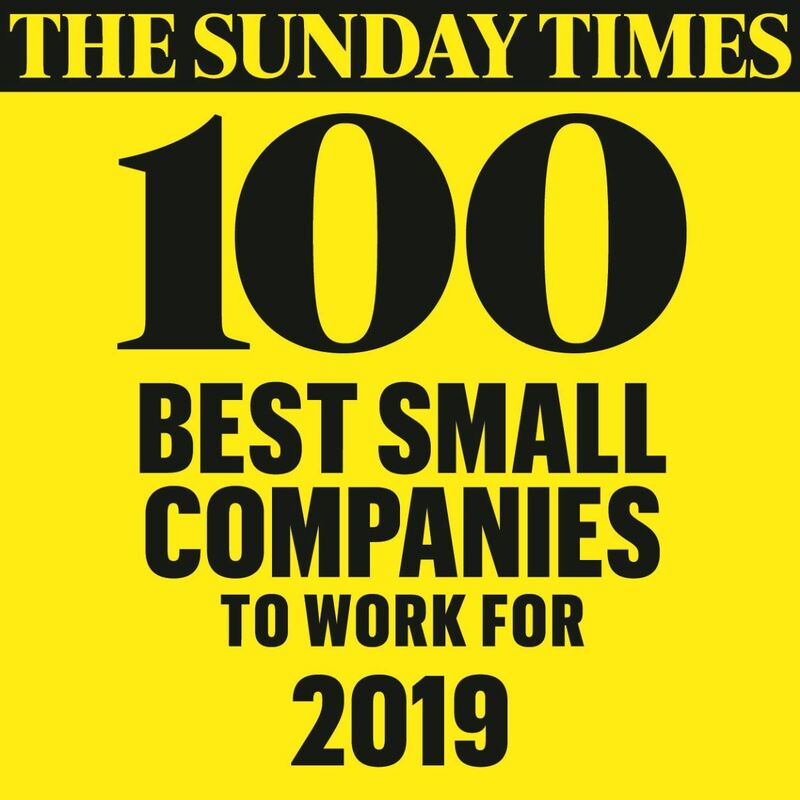 Our staff are our greatest asset and we are proud to be recognised by The Sunday Times as one of the Best Small Companies to work for.